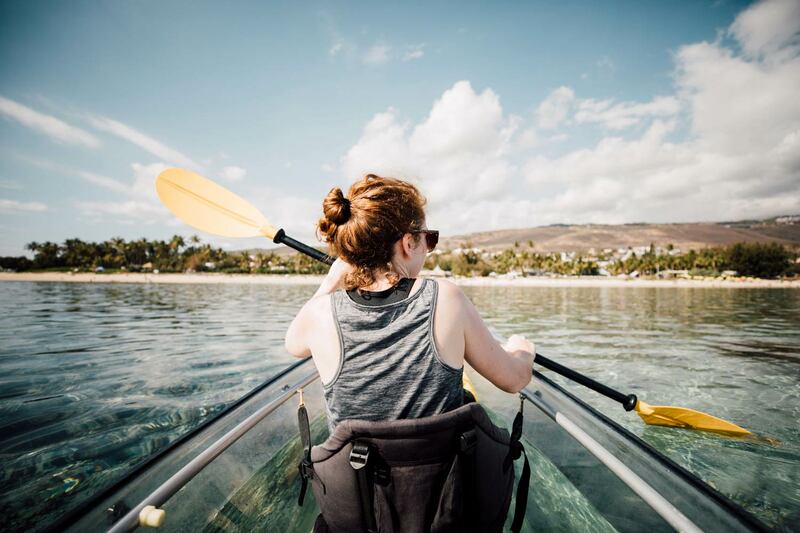 Are you looking for activities during your stay? Here you will find the “must” things to do on the intense island! Whether diving at -10 meters or in the mountains at over 2500 meters of altitude, your experience will be full of sensations. You will renew your links with nature by visiting places classified in the UNESCO world heritage, you will meet a generous population ready to tell you their stories. You will also have the opportunity to taste the typical gastronomy inherited from the Creol culture. Whether you are a confirmed adventurer or not, you can discover the island and its treasures. Many secure activities are available at different levels. 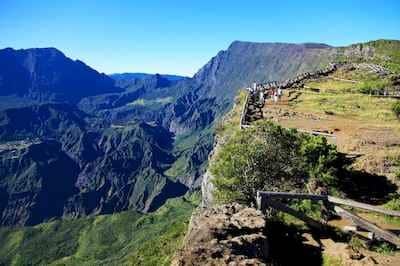 Reunion Island is the best place for outdoor activity fans, but also for those who are thirsty for culture and history. Find out more information about mobility on Reunion Island. The different flights from Europe, but also the different destinations served by local companies. Find out about transportation once you’ve arrived on the island. 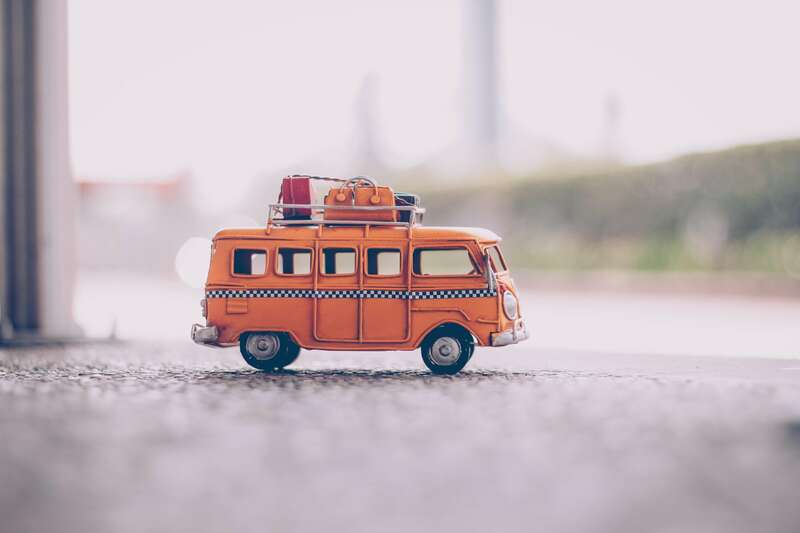 We recommend renting a small car during your stay to make your stay more flexible and convenient. Let yourself be surprised by the beauty of this island also called the Hawaï of the Indian Ocean. Reunion Island is a unique place, mountain lovers will be charmed by its impressive landscapes, and ocean lovers’ heart will melt seing the beauty of the coral reef.